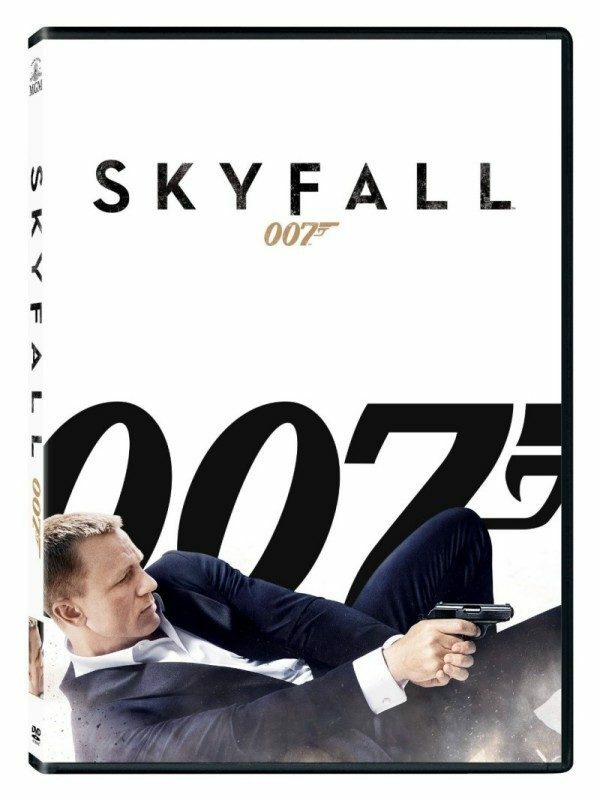 Skyfall on DVD Only $2.99 + FREE Shipping! You are here: Home / Great Deals / Amazon Deals / Skyfall on DVD Only $2.99 + FREE Shipping! Woo hoo! We have a HOT movie deal for all of you James Bond fans! Get Skyfall on DVD for just $2.99 (reg. $19.98)! And, shipping is FREE with Amazon Prime or Super Saver Shipping! My husband loves all the James Bond movies, so I’m grabbing this one for him. I’m going to pick up a few extras to put aside as gifts, too! Daniel Craig is back as James Bond 007 in SKYFALL, the 23rd installment of the longest-running film franchise in history. In SKYFALL, Bond’s loyalty to M (Judi Dench) is tested as her past returns to haunt her. 007 must track down and destroy the threat, no matter how personal the cost. When Bond’s latest assignment goes gravely wrong and agents around the world are exposed, MI6 is attacked forcing M to relocate the agency. These events cause her authority and position to be challenged by Mallory (Ralph Fiennes), the new Chairman of the Intelligence and Security Committee. With MI6 now compromised from both inside and out, M is left with one ally she can trust: Bond. 007 takes to the shadows – aided only by field agent Eve (Naomie Harris) – following a trail to the mysterious Silva (Javier Bardem), whose lethal and hidden motives have yet to reveal themselves.